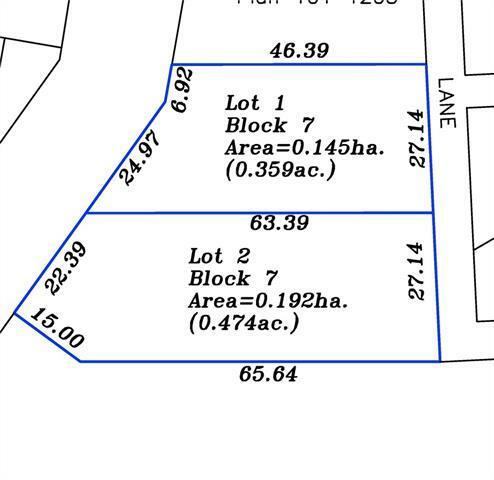 Come check out this oversized lot in the Hamlet of Cayley that offers .359 of an acre. The lot allows for you to build your dream home and still have room for a shop, a garden or just extra space to enjoy. The utilities are to the property line and consist of Town water/sewer, gas and 100 amp power. This pricing also includes the driveway approach and culvert that will be required off Railway Avenue. Come take a look and start dreaming of your future home! There is a 2nd lot available to the south of this property offering another .474 of an acre. 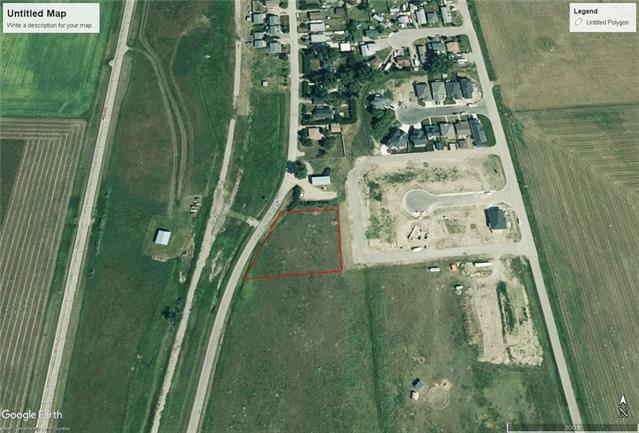 Aerial picture is an approximation of location of both lots for sale. Listing provided courtesy of Lively Realty Ltd.. © 2019 CREB®. All Rights Reserved.